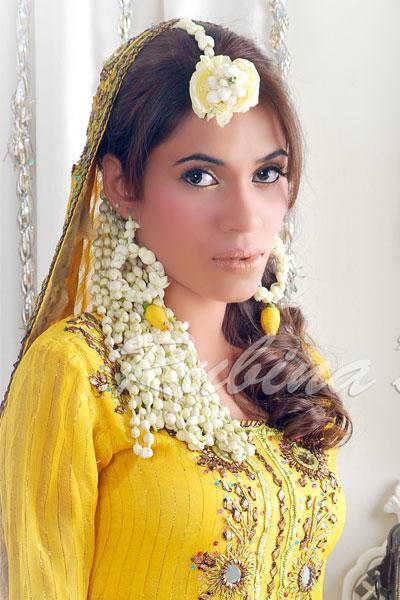 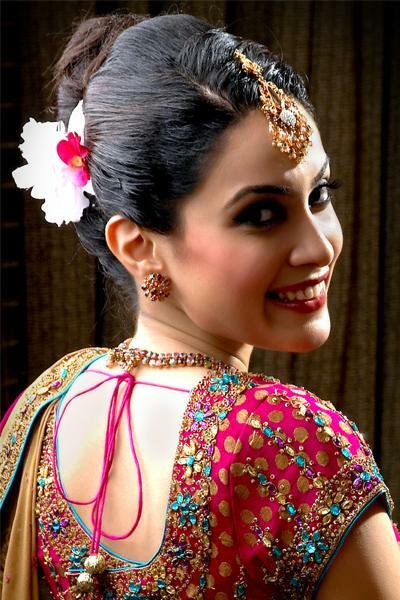 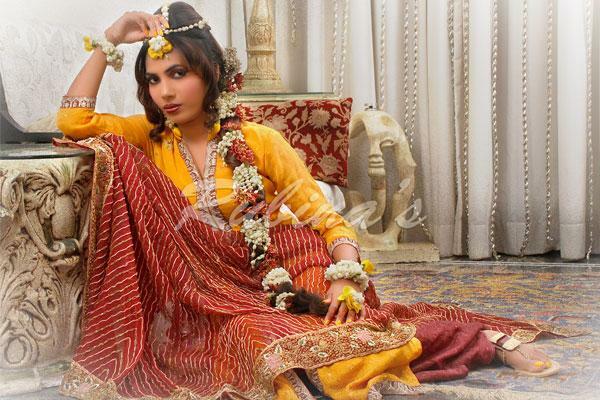 Rubina’s Salon & Spa is one of the best Bridal Makeup in Karachi. 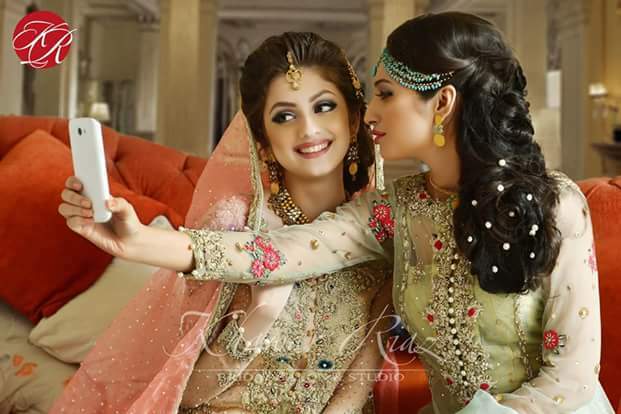 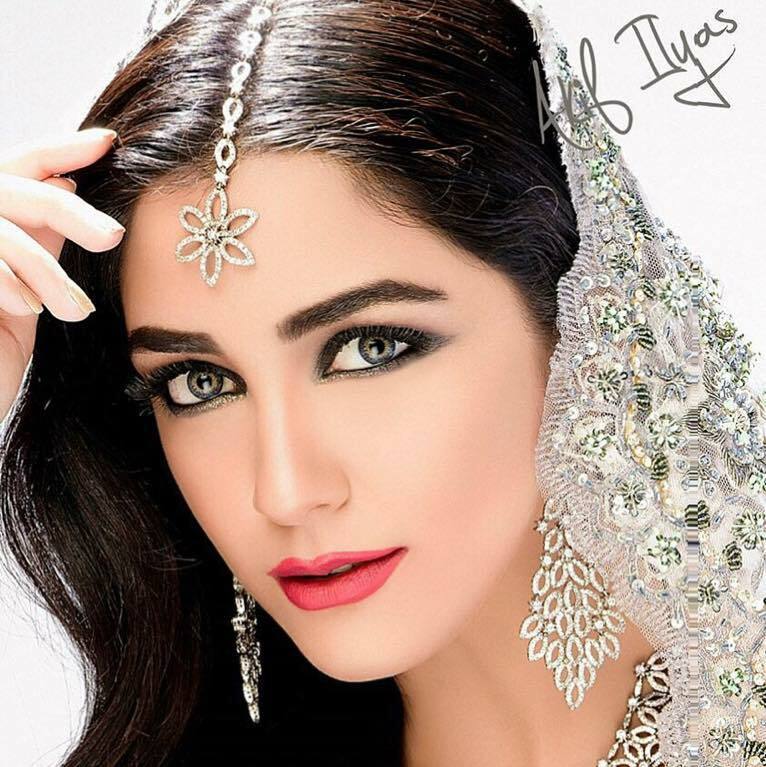 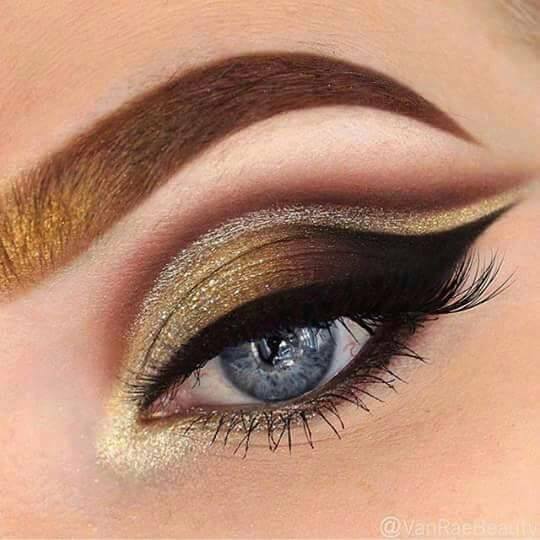 If you are looking for the best Bridal Makeup in Karachi and you like the work of Rubina’s Salon & Spa then send an inquiry now and we will connect you with Rubina’s Salon & Spa as soon as possibe. 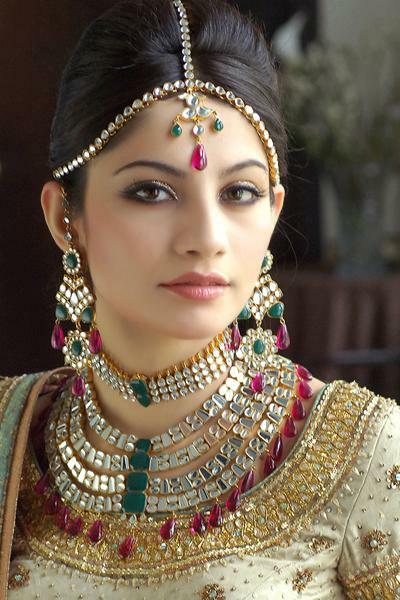 Being the first exclusive bridal salon since 1994, Rubina's Salon is a modern beauty salon offering a variety of hairstyling, make-up and beauty services.